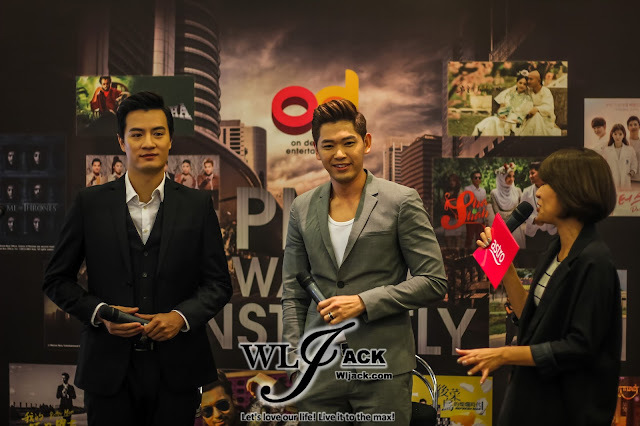 Kuala Lumpur, July 2016 – In conjunction with the launching of updated Astro OD Experience, Astro has invited casts from The Dream Job, Romeo Tan 陈罗密欧& Zhang Zheng Huan张振寰 to the press conference. And they have shared with the Malaysian Media regarding the drama as well as their roles in the drama. Everyone wishes to have a “dream job” that pays well, offer great benefits and with a boss who treats them nicely. This film touches on that theme. 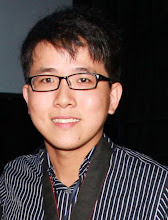 It starts off with a television commercial advertising three “exceptional job positions” – to act as the children of and help in the business of a mysterious wealthy businessman (played by Hugo Ng). Not only does this job provides high salary, it also offers fancy cars and a mansion with servants at their beck and call. 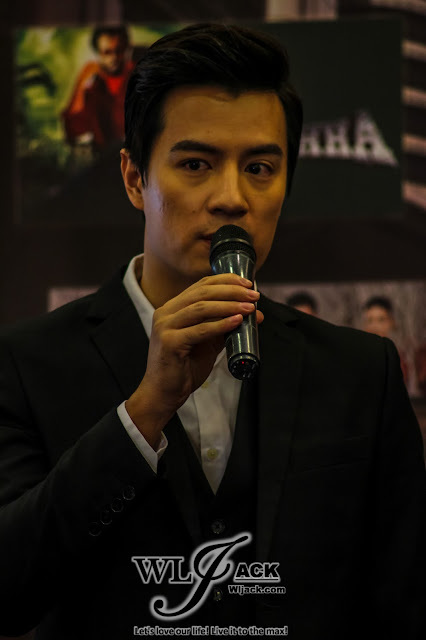 This job has of course attracted many applications but the lawyer (played by Shaun Chen) hired to coordinate the employment decided on a financial advisor (played by Jeanette Aw) to be the second daughter, a nurse (played by Rebecca Lim) to be the third daughter and a model-actor (played by Ian Fang) as the youngest son. The three of them later on realized that the “father” has an adopted child (played by Zhang Zhen Huan). For wealth and fortune, all four of them appear harmony at the outside, but are full of conspiracy from the inside. 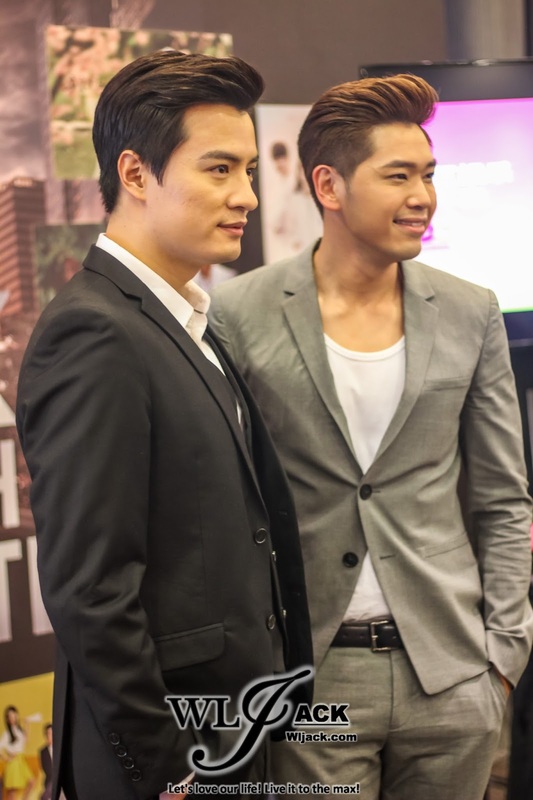 Both Romeo and Zhang Zhen Huan felt that the plot this time is very unique and it is very interesting. Complex Friendship and Relationship! Romeo “sells out” his body! The movie is filled with a lot of complicated relationship. 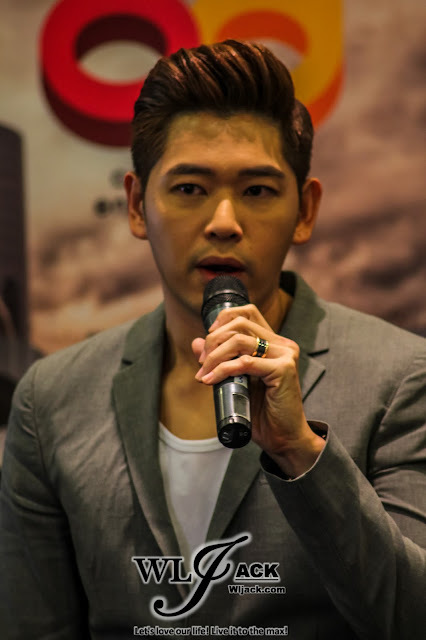 Zhang Zhen Huan said that he is being entwine in the on-and-off relationship with Jeanette Aw’s character and it is very complicating. On the other hand, Romeo stated that his role is a guy who would sell out anything including his family members, friends and even his body to achieve something. He said that he will have a “on bed” scene with a rich mature lady in the drama. How do they define their dream jobs in real life? Romeo thinks that a dream job would be a job in which a person works like it doesn’t even feel like a job. That’s a dream job! Zhang felt that his dream job would be a job whereby people treat him all of the delicious meals. Just going around and food tasting as a job would be a dream job for him! That’s all for the media interview! 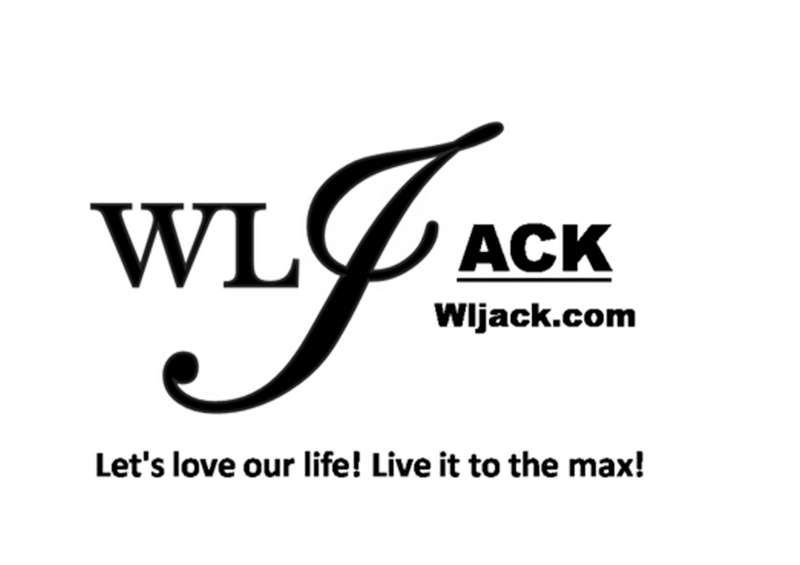 Do stay tuned to my website for more events and entertainment news in Malaysia!